Affordable 4 bedroom home with 2 full baths! Optional in law suite with kitchenette, bath and separate entrance. You'll love the spacious kitchen with tons of cabinet and counter space. 3 first floor bedrooms, 4th bedroom has a large loft area that could be used as a family room. Over-sized garage perfect for the car enthusiast! Huge lot with basketball court and partially fenced in area for pets etc...Call to schedule your showing today! 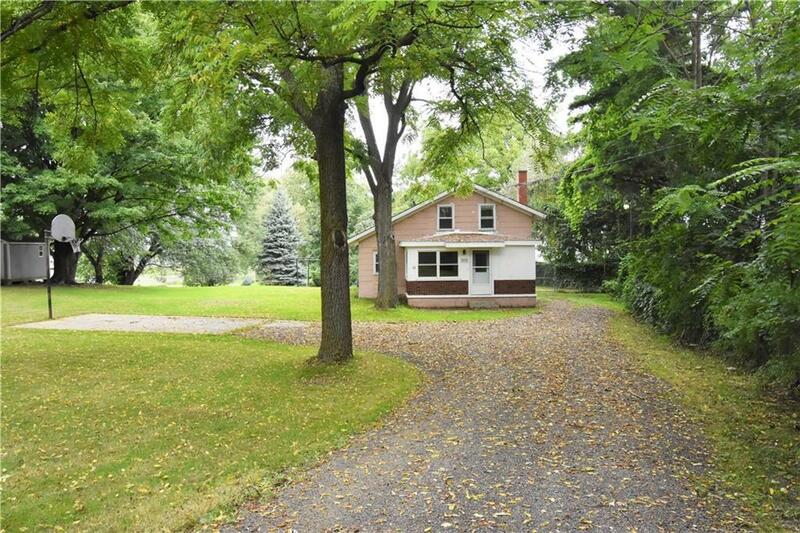 Directions To Property: Route 20 To Ripley, Home On West Main (Route 20). Look For Howard Hanna Holt Sign.